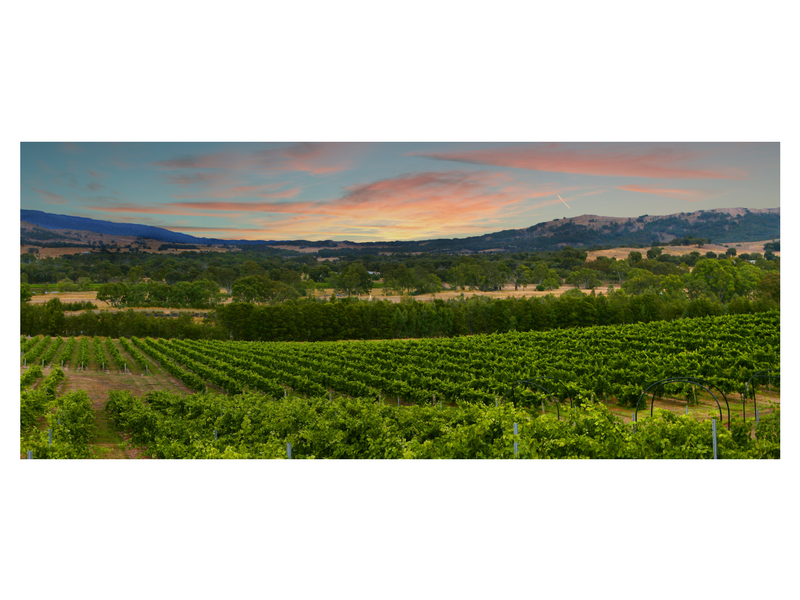 Summerfield Wines consistently produce high quality award winning wines year after year. 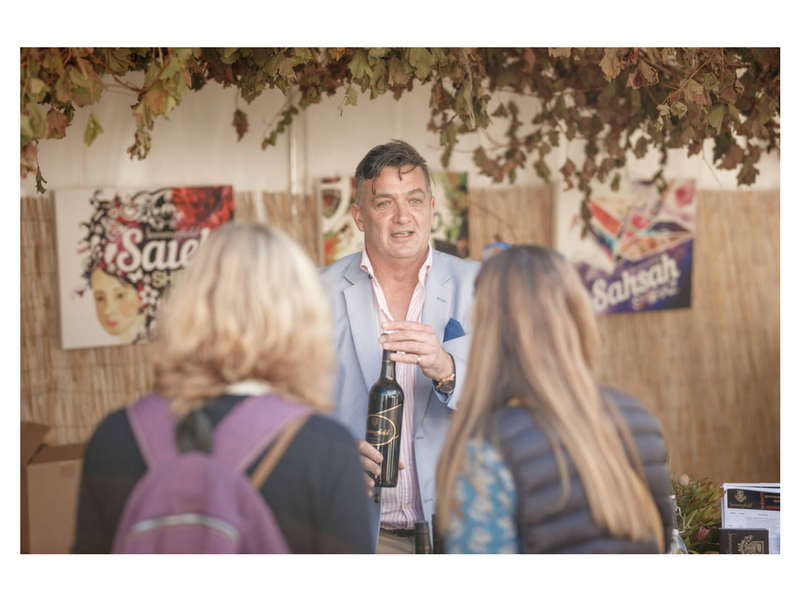 They have a proven track record with wine lovers and connoisseurs alike. When you open a bottle of Summerfield, you will not be disappointed. The wines elements are balanced perfectly – the fruit, the acid, the tannins, the complexities of the wine, and the wines’ overall approach ability come together in harmony. 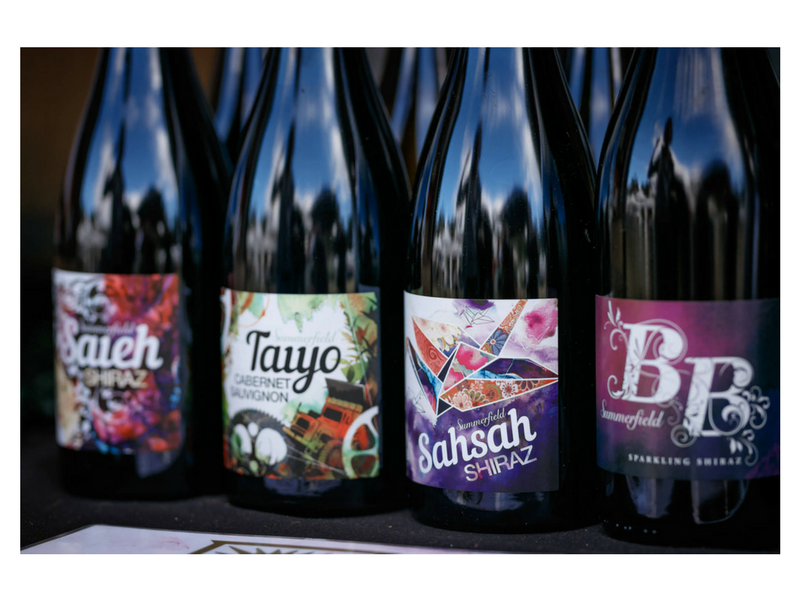 Ian, Mark, and Masa are also very proud of their family series wines that are named after each of their children/grandchildren, Saieh, Sahsah and Taiyo, they have all been allocated their own blocks on the estate where only the finest fruit is grown. Mark and Ian’s dedication to the family business and the production of fine wine have them revered by their peers and well respected in the wine industry. 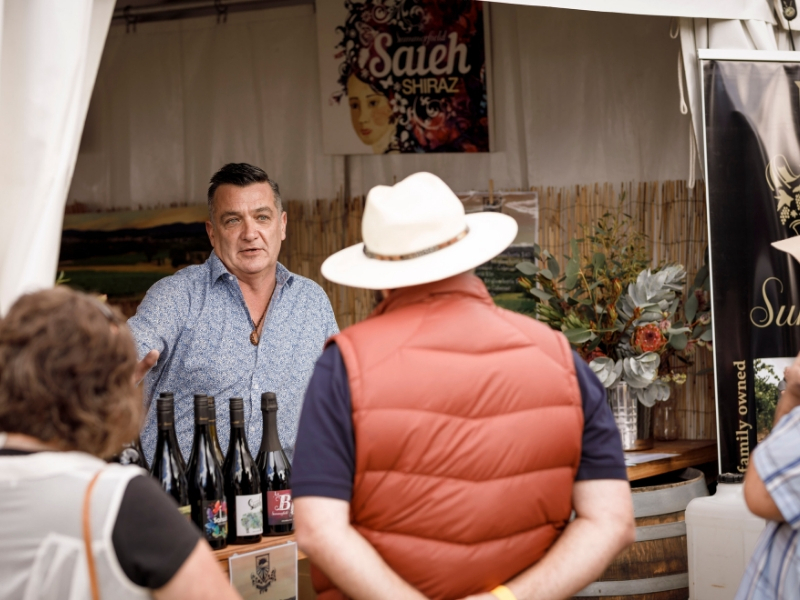 Although too many accolades to list they have earned the prestigious RED RED Star Rating by James Halliday which places them in the top 100 wineries in Australia. 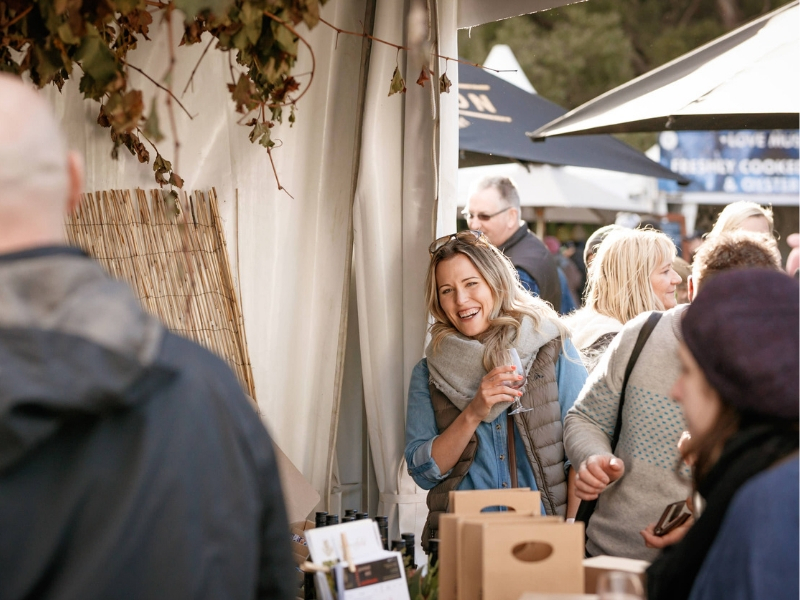 Enjoy a cheese platter with glass of wine at Summerfield Estate and breathe in the picturesque backdrop of the Pyrenees ranges, or come see them at Grampians Grape Escape.